Patients and doctors alike have long recognized Dr. Marion E. Milstead as the area’s most experienced and talented hand surgeon. 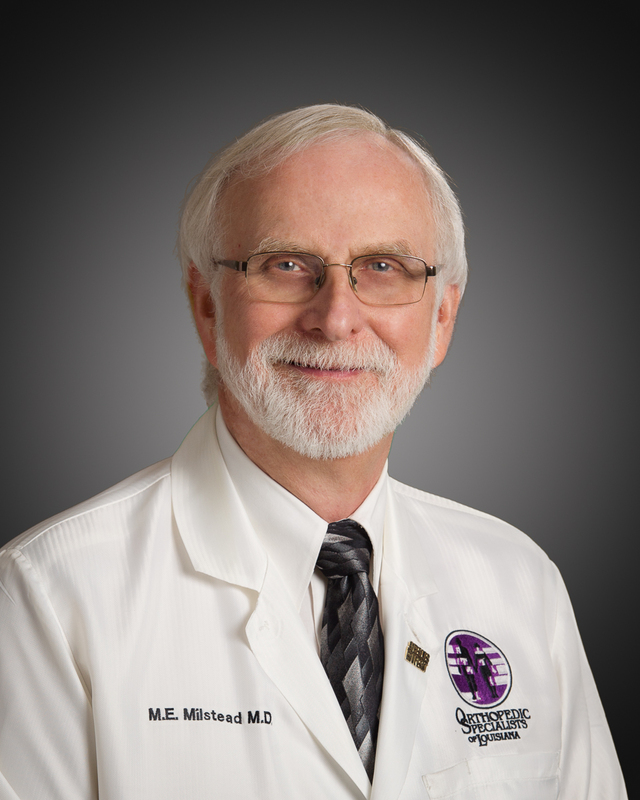 Dr. Milstead’s clinical experience is as focused and unique as the skills he brings to surgery’s most delicate procedures. Over 20 years spent mastering minimally invasive, rheumatoid, and joint replacement surgeries has designed one of the most creative orthopedic minds the state of Louisiana has ever known. Dr. Milstead is certified by the International Society of Clinical Densitometry to specialize in the treatment of osteoporosis.